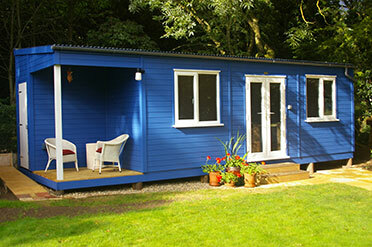 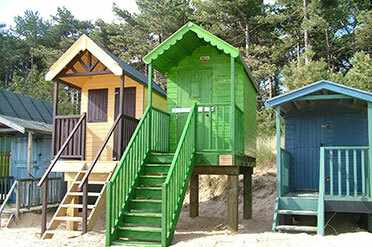 Typical buildings we can manufacture include anything from a workshop to living accommodation – plus summerhouses, garages, beach huts, bird hides, cabins, studios, offices and much more. 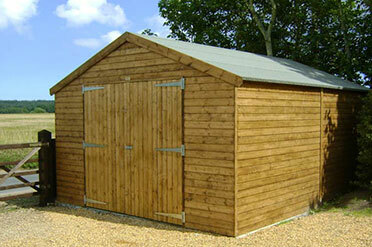 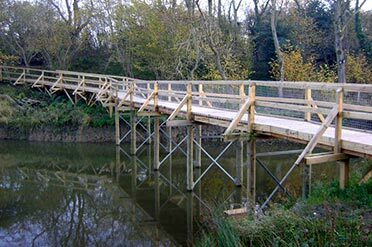 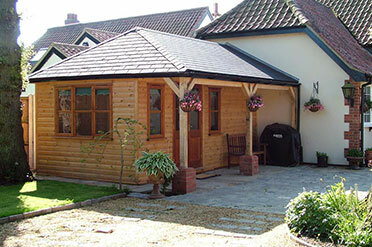 We manufacture any design, shape or size of timber building you require. 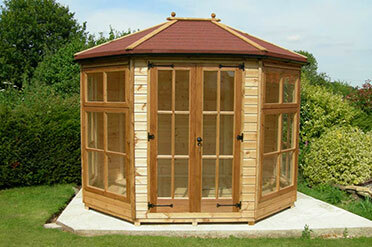 – any shape or size to your requirements. 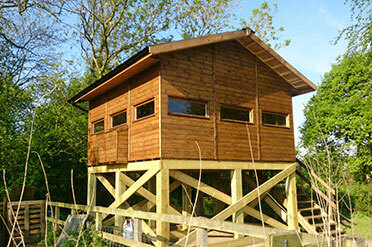 Please contact us by telephone on 01263 711820 or email us for further information on any of our products and services.